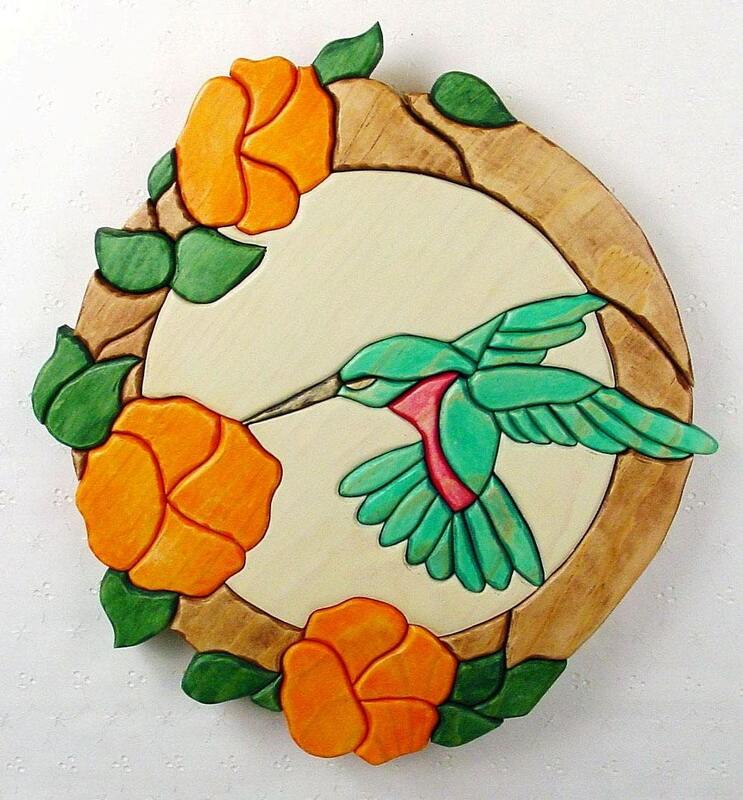 Up for sale is a lovely hummingbird flower wall plaque that was handcrafted by my husband with lots of attention to detail. 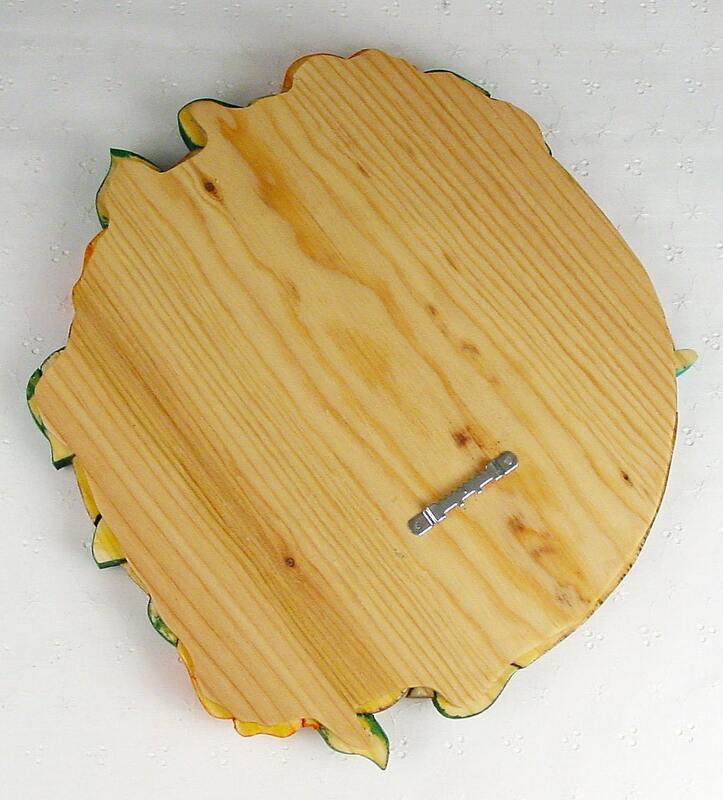 We accept major credit cards, PayPal, and Etsy gift cards. Sorry, We do not accept money orders or personal checks. I do offer combined shipping discounts on multiple purchases. Bubble wrap and very small packages ship First Class; larger packages Parcel Post. Insurance is included on all glass items and clearly marked "fragile glass handle with care". I ship the following day after payment is received, unless it is the weekend or holiday; then it ships the next business day. If you are unsatisfied with your purchase, I will offer a full refund within 7 days; excluding return shipping. There are no refunds on patterns. The item must be returned in the same condition. I'm not responsible for damaged or lost items caused by USPS.